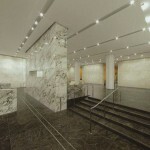 Petrillo Stone’s work can be seen throughout New York City including the recently renovated lobby of 3300 Madison Ave. 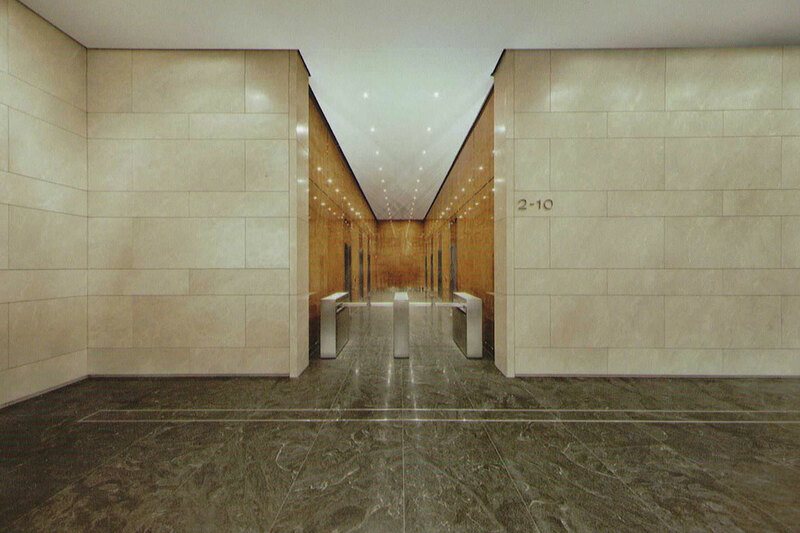 The building is at the cross streets of 42nd and Madison Avenue near both Grand Central Terminal and Bryant Park. 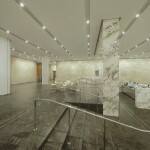 Petrillo Stone completed the stone work found in this gorgeously renovated lobby. 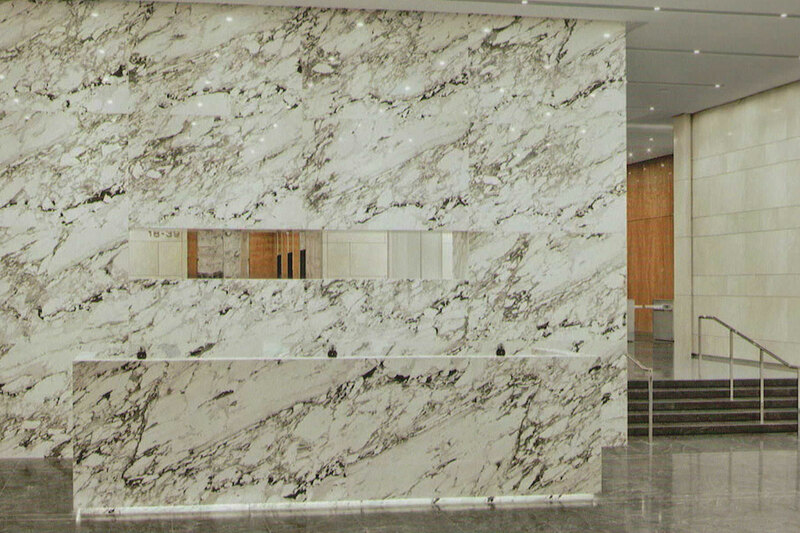 The lobby desk and feature wall behind the desk were created from Breccia Capraia marble. 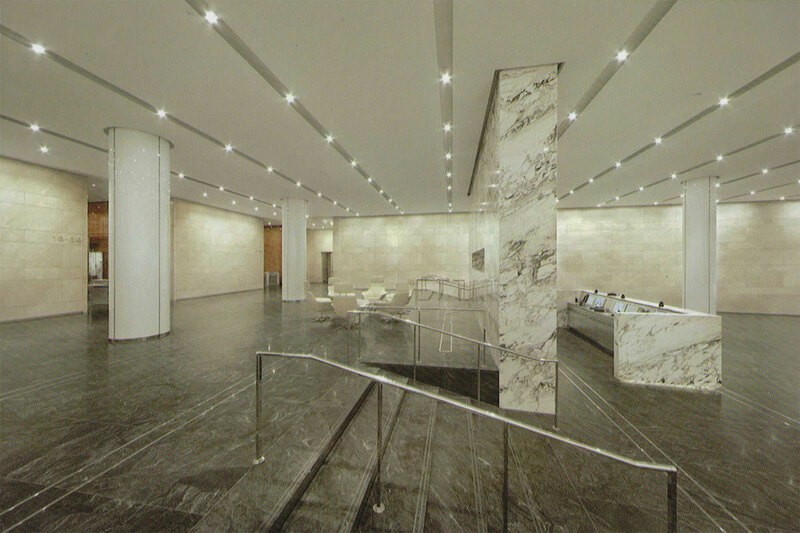 The floors and steps of the lobby were made from Jet Mist granite. 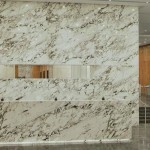 Finally the beige walls were made from another marble called Crema Marfil. 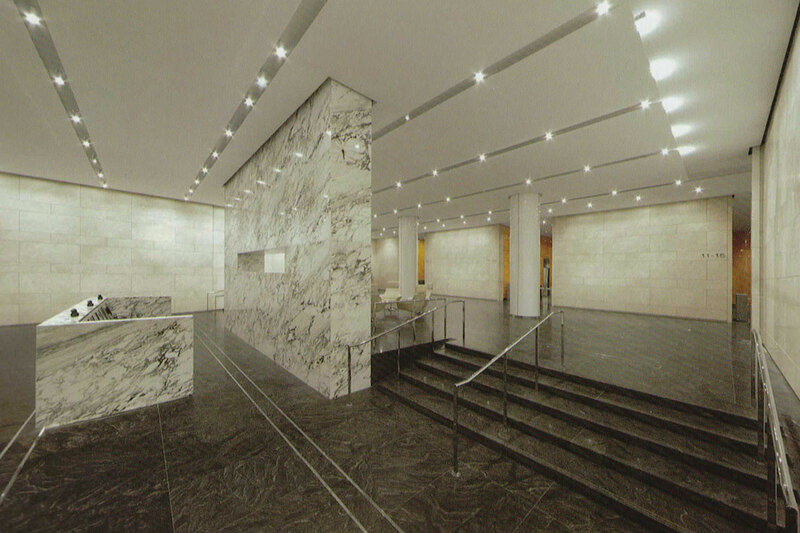 Take a tour of the lobby with the photo gallery below. 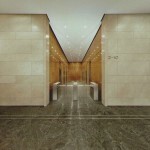 Make sure to follow Petrillo Stone on BlogSpot for more updates.